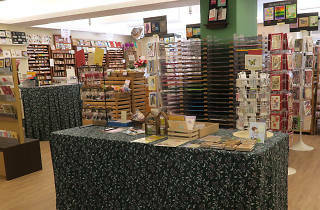 Does exactly what it says on the tin, Paper Art offers a wide range of paper materials for all your paper sculptures, art projects and creative enterprises. Browse through their extensive collection and make your pick on colours and shades, quality and density, texture as well as patterns. 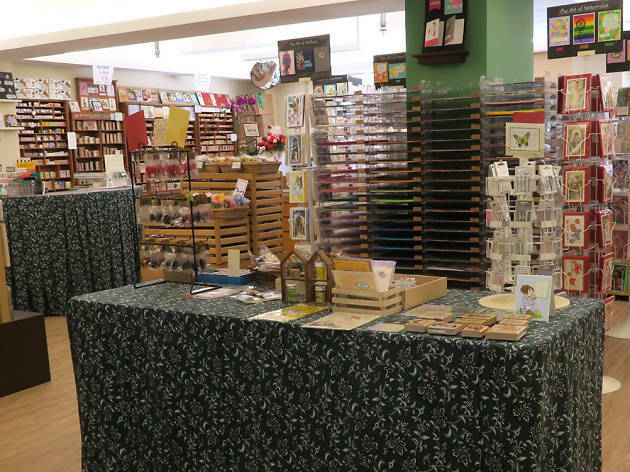 There’s also a huge collection of stamps – both practical and fun ones, stickers, gift cards and craft supplies too.